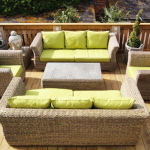 If you are looking for the ultimate in Luxury and Style for your Outdoor Space then Bridgman’s range of Outdoor Rattan Sofas are the perfect solution. 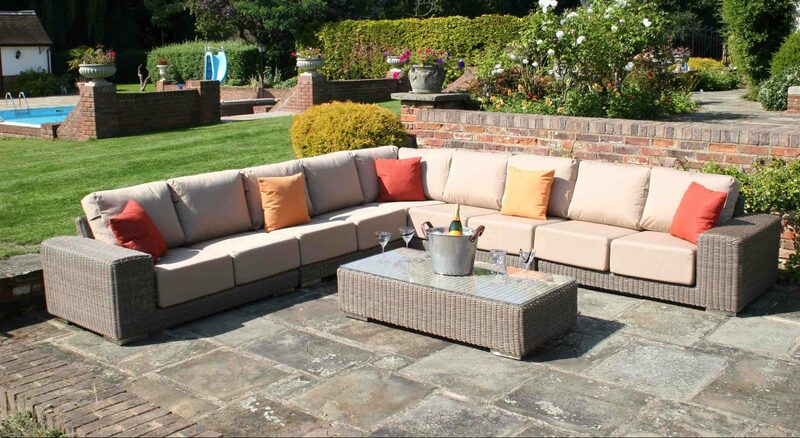 Not just beautiful designs, but superior comfort, quality, look and feel sets Bridgman’s Outdoor Rattan Sofas apart from the crowd. 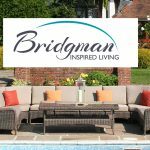 Bridgman have a wide range of Outdoor Lounge Furniture, Garden Sofas and also Dining sets all available in a selection of weave colours and fabrics giving you the flexibility to match in with existing furniture or buy a complete new look with a new Dining Set and Lounge Area. 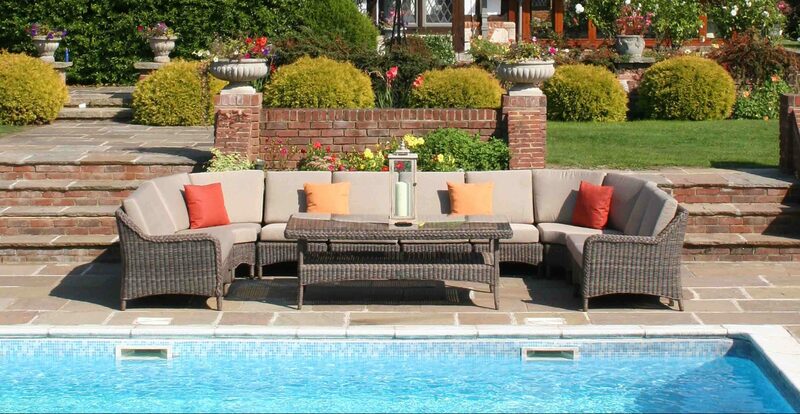 As pictured above, a great feature of the Kingston Garden Sofa Range is the ability to build your own size and layout using modular sections, this gives ultimate flexibility when you need to fill a dedicated space, seat a larger number of people or even add to your Modular Sofa Suite at a later time. 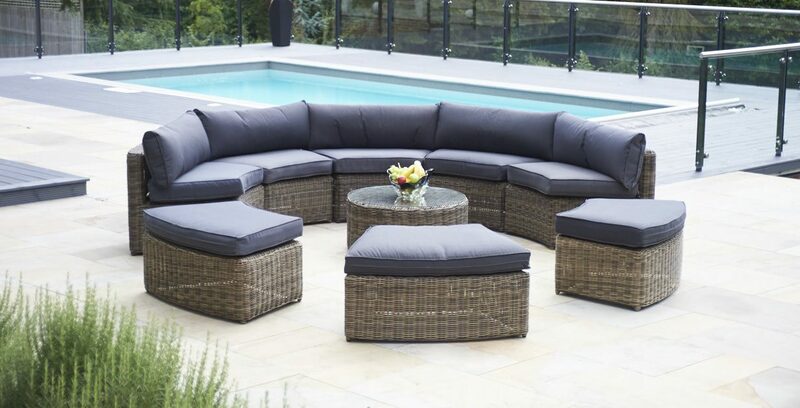 Also available in Bridgmans Modular Sofa Lineup is the Mayfair Suite (above), if you have a central area or prefer the more enclosed layout then this curved Garden Sofa range may be the perfect option. 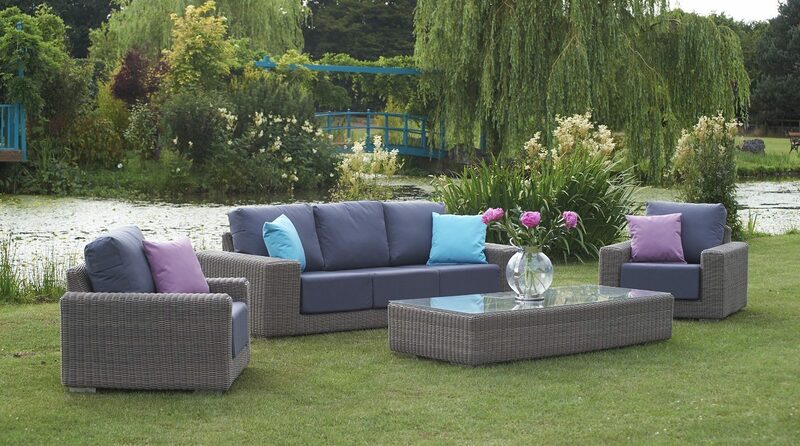 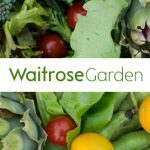 As with the other ranges you will find weave and fabric options to achieve the perfect look for your Garden. 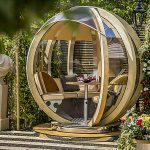 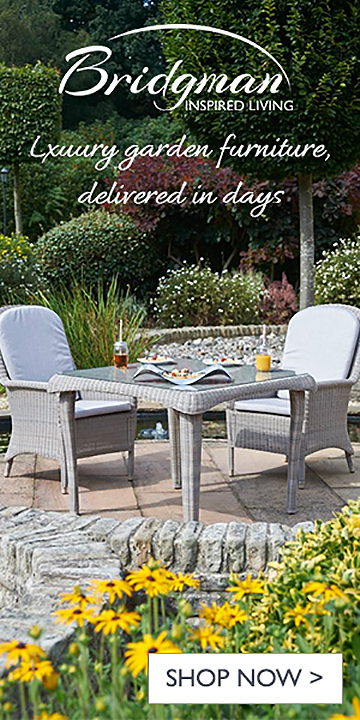 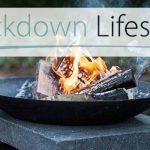 We have only listed a taster of the Luxury Rattan Garden Sofas on offer from Bridgman, be sure to view the full range of Outdoor Lounge Furniture, Dining Sets, Loungers and Accessories via one of the links in this article.